Julio Rafael Ortiz was born in Havana, Cuba on October 24, 1959. He emigrated to the United States with his parents in 1961 as a political exile. He was raised in Chicago, Illinois and Miami, Florida. 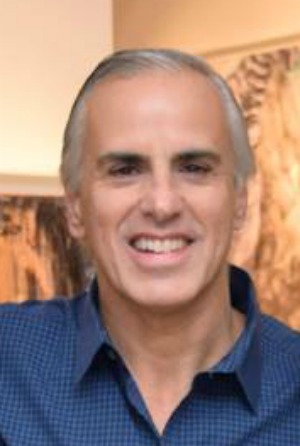 Dr. Ortiz graduated from the University of Miami School of Medicine in 1985 with highest honors. He received his ophthalmic surgical training at Emory University Eye Center where he was Chief Resident and at Duke University Eye Center where he was Hornaday Fellow. He was certified by the American Board of Ophthalmology in 1991. Dr. Ortiz has been in private medical practice in Miami for the past twenty-one years. He specializes in cataract, glaucoma, and corneal transplantation surgery. Privately, J.R. Ortiz lives with his lovely wife and four children in Coral Gables, Florida. He is an avid reader of history, economics, sociology, and political science. His interest in freedom was born from his own experiences in the Cuban diaspora and his love for America. Ortiz believes that America and what it has represented to the world since its inception, is now being eroded at home and abroad. Examples abound. The costs of freedom must be understood by all Americans. Dr. Ortiz has spent his entire professional life working to prevent physical blindness. He is now trying to prevent blindness in America, sociologically. The American Amaranth anthology shows that honor, courage, hope, and love are the foundation for freedom in America. Olivia and Julian Stansfield had lived the perfect romance. Julian, a young US Naval officer on a nuclear submarine, and Olivia, a Classic Studies major at Dartmouth, had hopelessly fallen in love after meeting at a mutual friend's Christmas party on Key Biscayne, Florida in 1975. Together they had raised four wonderful children as Julian Stansfield simultaneously rose through the Navy's ranks. Olivia, a political exile from the island of Cuba, had lost her father to Fidel Castro's Revolution. He had been executed by firing squad after the Bay of Pigs landings. Her deep emotional losses as a child had eventually led her to Dartmouth College and her studies on the origins of Democracy in Ancient Greece. Her love of America was profound and her personal concept of "American Amaranth" was carefully engrained in all her children as they grew older. Julian Stansfield had learned the truest meanings of freedom from his wife. The three Stansfield sons had all graduated from Annapolis and entered the services of the United States Navy. Rebecca, the only daughter, was a world renown concert pianist. The world was now at the brink of war. Olivia was also dying. Shortly before her death, Admiral Julian Stansfield had been named Director of Naval Intelligence at the Pentagon. Julian had promised Olivia that he would use all his resources to end the coming war as quickly as possible and get their boys home safely. The story begins as world war finally comes. It follows Admiral Stansfield as he helps direct the order of battle for the US navy. It also follows his sons and their unique duties during this war. The story unfolds with repeated reminiscences by the admiral of his life with his beloved Olivia and of her "American Amaranth". 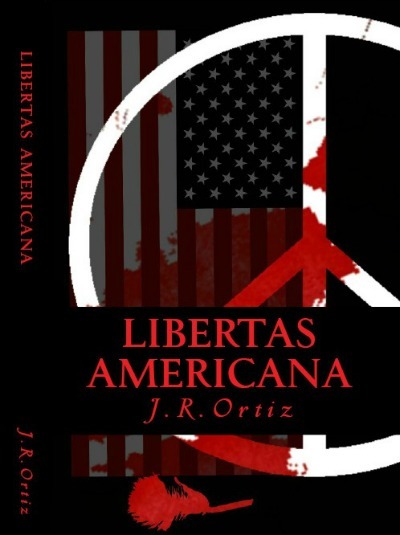 In "Libertas Americana", Book Two of the American Amaranth Anthology, brothers Julius and Michael Stansfield are brought together by CIA Director Joseph Mitrano in a mission to Europe to stop a terror plot destined for the American homeland. Assisted by other CIA and US Naval Intelligence officers, and agents from France, Switzerland, Poland and the Ukraine, the Stansfields take the reader on a high-risk odyssey along the Danube, Main, and Rhine rivers in a classic tale of "Good versus Evil". As in Homer's idealized epic heroes, the mortal fears, strengths, and weaknesses of a diverse cast of champions are studied philosophically. The villain antagonists are also morally investigated in detail. 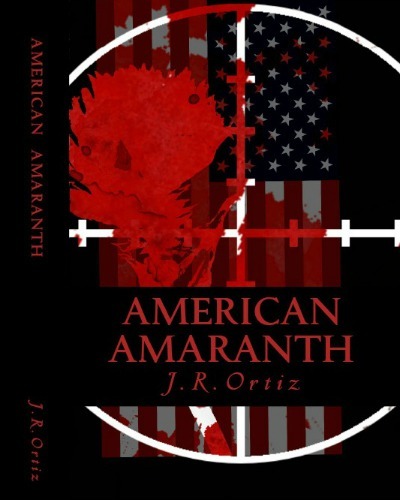 The virtues espoused in "American Amaranth" are seen in the actions of the various individual proponents of liberty throughout the novel. The journey on which you are about to embark, follows a cast of freedom fighters as they risk their lives to stop a human calamity. Their thoughts and emotions are dissected to better understand the concepts of honor, courage, hope, love, justice, and the need for liberty. It explores the human mind and all its complexities in the eternal struggle for freedom. 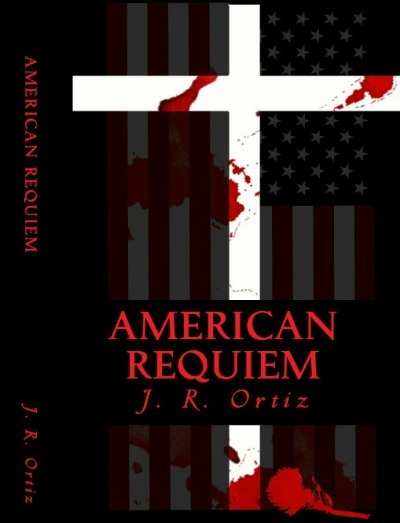 Book Three, American Requiem, is a complex tale involving four independent stories in one. A continuation of the saga from books one and two, it incorporates a long lost family diary from the Second World War in North Africa and southern Europe. The journal functions like a time portal into the past as it's read by eldest brother Julius Stansfield, while involved with his two brothers on a CIA mission to Italy in the near future. Julius learns emotional secrets about his paternal grandparents in the US Army Medical Corps during 1943-44. He also gets a privileged insight into the young life of his father, then Lieutenant Julian Stansfield, from the summer of 1975 as the lieutenant spends time caring for his dying mother, Ann Nelson Stansfield. Four parallel stories are carefully interwoven to better illustrate the love between different generations of Stansfields during separate critical times of their lives. FUEGO is a fictional play/narrative/novel/book of poetry. Does not take their Freedom for granted. And is moved by the beauty of words and pictures.